Menstrual stomach ache, also known as menstrual cramps, are painful sensation felt in the lower stomach. Menstrual stomach ache can occur during period or before the period. Primary dysmenorrhea and secondary dysmenorrhea are the two types of menstrual cramps. Primary dysmenorrhea is very common and there is no underlying problem that is causing this pain. However, secondary dysmenorrhea is due to disorder in reproductive organs. 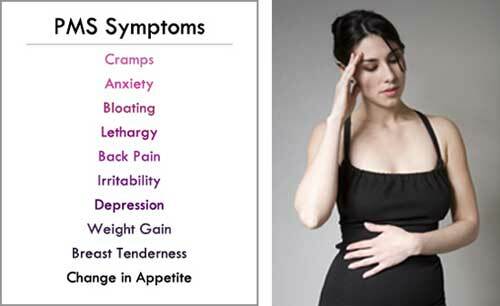 Cramping, throbbing pain is one of the main symptoms of menstrual stomach ache. Pain in thighs and lower back. Nausea or vomiting are also often caused by menstrual stomach ache. You may also experience dizziness and headache. You may notice loose stools. Sweating and light-headedness are also common when you have menstrual stomach ache. Menstrual cramps or stomach ache are usually caused by uterus contraction. Sometimes, substances known as leukotrienes are also raised during period and they may cause menstrual stomach ache. Several medical conditions such as endometriosis, adenomyosis, uterine fibroids, pelvic inflammatory disease, cervical stenosis cause menstrual stomach ache. 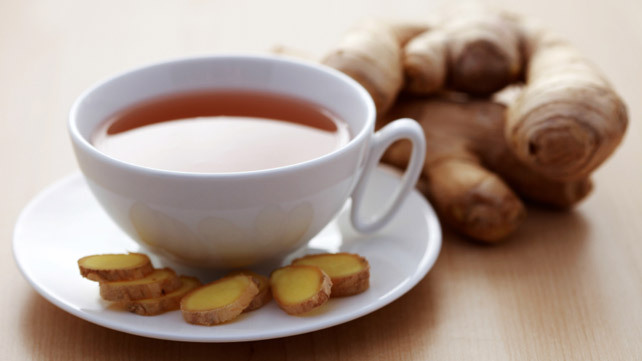 Ginger is an excellent remedy for menstrual stomach ache. It is helpful in lowering the levels of pain-causing prostaglandins. Add some grated ginger to a cup of boiling water and leave it for 5 minutes. 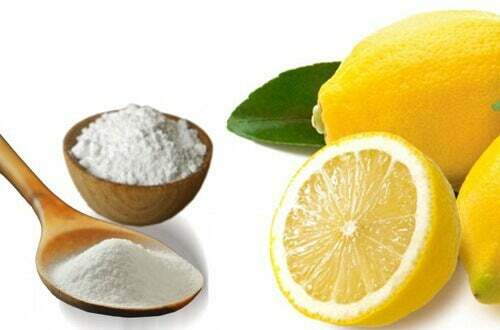 Strain it and add little lemon juice and honey. Drink this mixture 2-3 times during menstruation. Basil can effectively reduce menstrual stomach ache and cramps. It contains caffeic acid which has pain-killing properties. 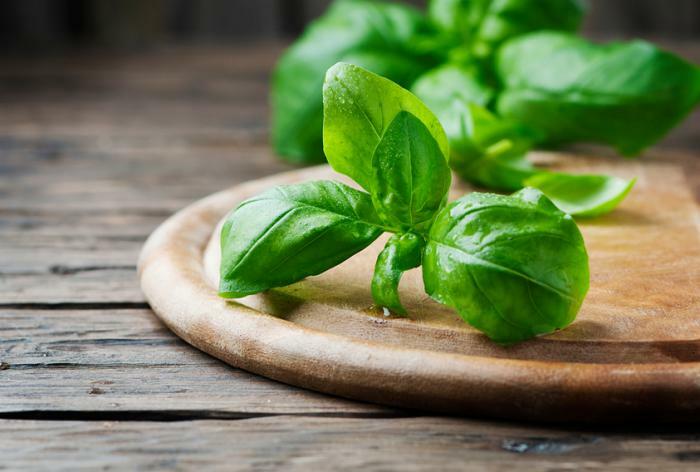 Mix one tablespoon of basil leaves to a cup of boiling water. Close the container tightly and allow it to cool down. Strain it and drink several times in a day to ease your pain. Another option is, crush some basil leaves and extract the juice. Add 2 teaspoons of basil juice to a cup of warm water. Drink it 3 times a day during menstruation. Cinnamon has anti-inflammatory, anti-clotting, and antispasmodic properties that can ease menstrual stomach ache. It is also a rich source of iron, fibre, calcium, and manganese. Add ¼ teaspoon of cinnamon powder to a cup of hot water. Let it settle for 5 minutes. Add little honey to this and drink it. 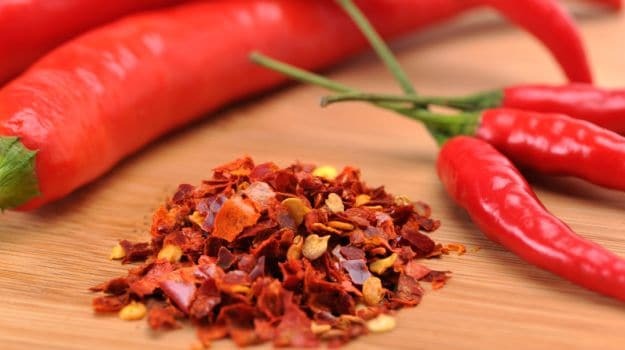 Drink 2-3 cups of this mixture one or two days before your period starts. Fennel's antispasmodic, anti-inflammatory, and phytoestrogenic property relieves menstrual cramping. 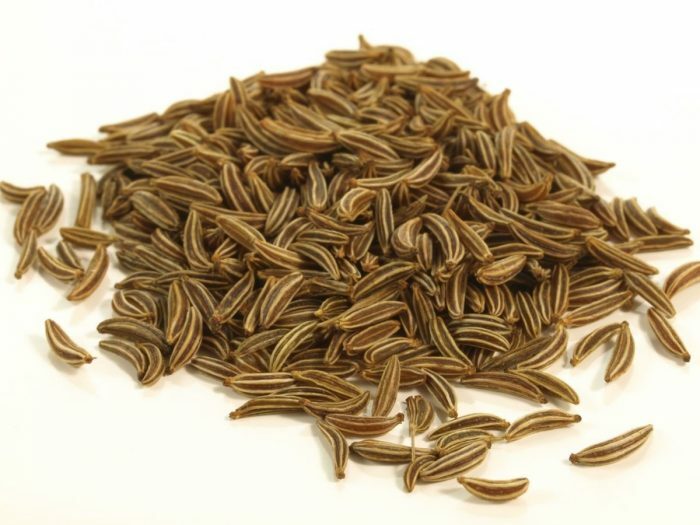 Add one teaspoon of fennel seeds to a cup of boiling water. Strain it after five minutes, add honey and drink twice daily starting 2-3 days before the period start date.